Sarah began dancing at a young age and trained locally at Academy of Dance Arts in tap, ballet, jazz, modern, and contemporary. 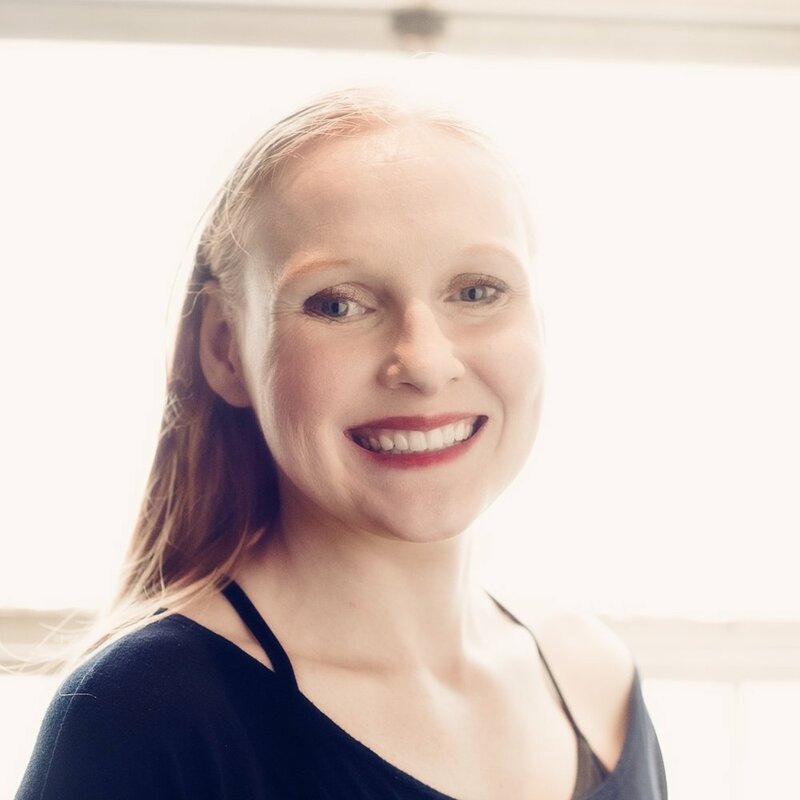 Among the special training she has accomplished during her dance career include: achieving Cecchetti levels 1-4, attending workshops through River North Chicago, and Dance Ad Deum in Texas. In 2006, she toured the United States and Canada with Sidewalk Productions, a dance company in Lakeside, Montana. For five seasons, she was a company dance member with Balletmore Dance Ensemble of Grand Rapids. She has also performed with Dance In The Annex, at Wealthy Theatre. Some of her greatest accomplishments include becoming a Registered Nurse, getting married, and having a son and a daughter born in October 2018! She works part-time as a homecare nurse with Mary Free Bed at Home. Arye Shannon-Carmichael started her dance training at age eleven and trained, both for recreation and competition, in ballet, tap, jazz, modern, lyrical, and creative dance for children. In May 2011 she graduated from Hope College with a B.A. in Dance Education. Currently, she is the Dance Educator and Creative Director at William C. Abney Academy where she has created and implemented a dance education program for her students, ranging Kindergarten through sixth grade. As the Creative Director, Arye curates and organizes cultural, civic, and academic opportunities in the Grand Rapids area for her students. She is extremely excited to continue with the ensemble as the Assistant Artistic Director. Alyssa has been dancing since she could dance and sing as a little toddler. She entered into the world of dance at age 5 and has been dancing competitively and recreationally since. Alyssa married her college sweetheart, Aaron and they live in Alger Heights with their fur baby, Otto, and lovebird, JoJo. 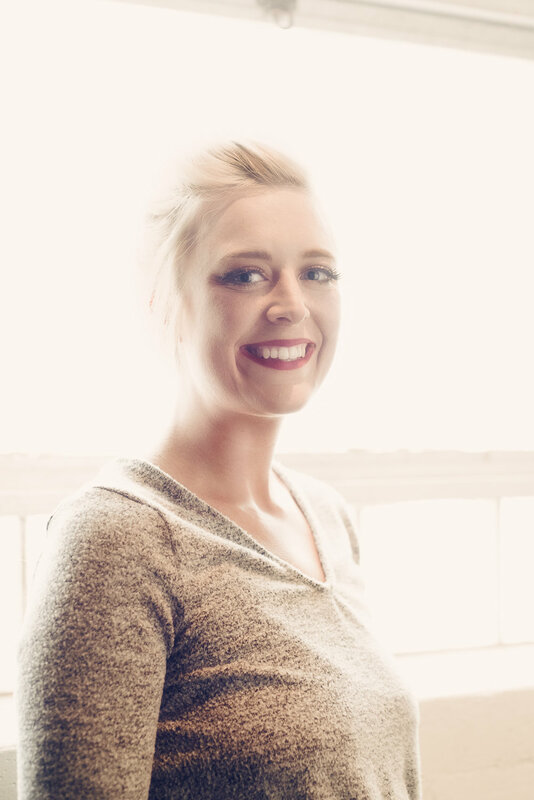 Alyssa is the owner and designer of Fleurology Designs, a full service floral design and event planning company. After 10 years of diving into her floral and event design career, she has reminded of her joy for dancing as an adult when she joined the ensemble last year. Alisa is a life-long learner of dance; from American Dance Academy (Detroit area) to University of Michigan, and Lansing Community College. She has her Grade VI Cecchetti Ballet certification and was on the University of Michigan Dance Team. She continues to learn dance with Wellspring Dance in Kalamazoo. She is a Professional Engineer with a Civil and Environmental Engineering degree from the University of Michigan-Ann Arbor and is currently an environmental engineer for the Michigan Department of Environmental Quality. She and her husband, Sean, have three children. Allyson is a physical therapist in the Kalamazoo/Portage area. She has over 20 years of dance experience including studying dance at Hope College. 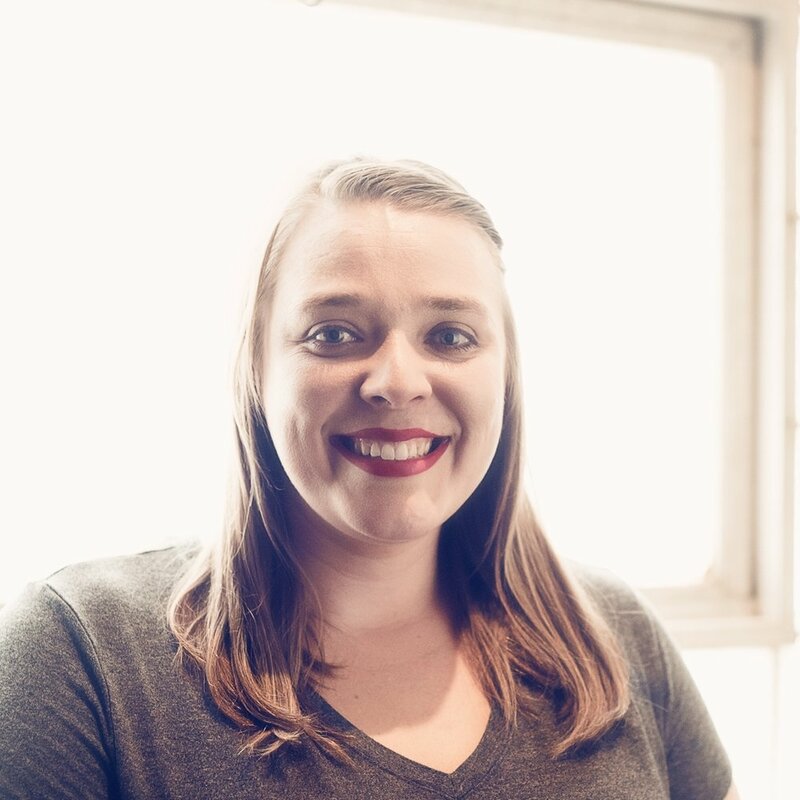 In her free time Allyson enjoys spending time with her husband and cats, rock climbing, and traveling. Amber has been dancing since the age of 2 in California. She is currently the owner of Belle Etoile Studio of Dance. She is excited to be a part of Grand Rapids Dance Ensemble. She loves the oportinites it brings to adults who want to keep persuing their love of dance. Bethany Gravert is in her 2nd season with GRDE. During the week she works as a school counselor and teaches at Belle Etoile Studio of Dance. She loves being a member of GRDE because she gets to continue growing as a dancer with others that share her passion. She's looking forward to another great season! Erica began dancing when she was 2 years old. Growing up she attended the Academy of Dance Arts where she took jazz, hip hop, lyrical, modern, ballet and pointe. In college she was involved in Grand Valley's Dance Troupe from 2010 - 2013. She graduated from GVSU in 2013 with a Hospitality and Tourism Degree. She currently works at Grand Rapids Metrology as their HR Manager and she recently obtained her PHR (Professional in Human Resources). Mary Wolters is a full time elementary teacher and full time dog mom. Also a lover of all performing arts. Mary has a double degree in Elementary Education and Dance from Hope College. I joined GRDE to reconnect with my love of dance and collaborate with fellow adult dancers. Saxony is a physical therapist. I love GRDE because, although I am well into adulthood, I still get to explore my desire to move, be creative, and have fun dancing with a wonderful group of talented people who share the same passion and love of dance as I do!